Are You Ready To Get Lean and Mean in 2018? ​Get fit. Get strong. Be confident! 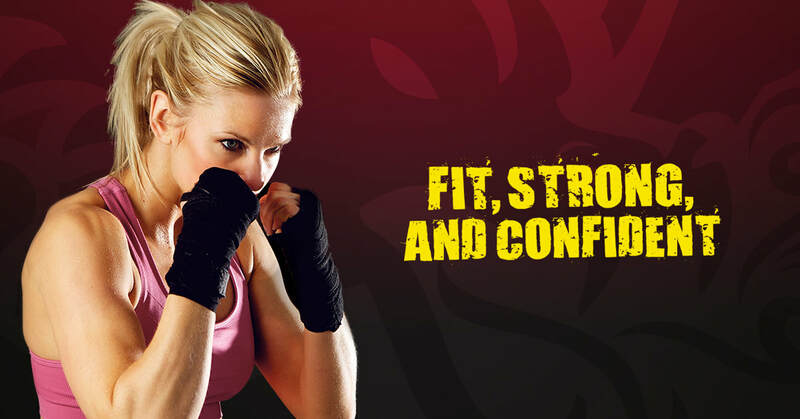 The Victory Kickboxing Challenge is ideal for the beginner or the advanced athlete. Go at your own pace and challenge yourself each week to make a little bit of improvement. By the end of 6 weeks you'll feel great, you'll lose inches and feel strong and confident as you see a whole new you looking back at you in the mirror. You will gain power, flexibility, enhanced focus, better reflexes and you'll even learn some valuable self defense skills to keep you safe.